The way a woman dresses shows the way she treats the world. 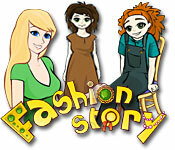 Play as Mia - the owner of the Fashion Agency - and help all the girls find their own style! 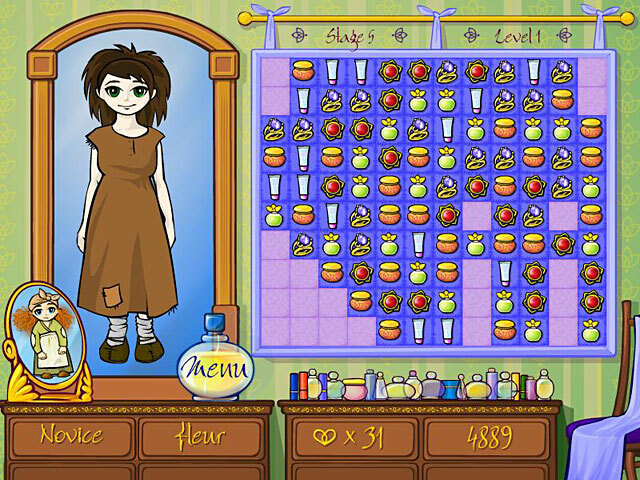 Make matches of three or more to watch spectacular scenery of drastic changes that happen with the girls' appearance. Going shopping has never been this much fun! Fun match 3 game play.